You have read my words and now is your opportunity to hear my voice! 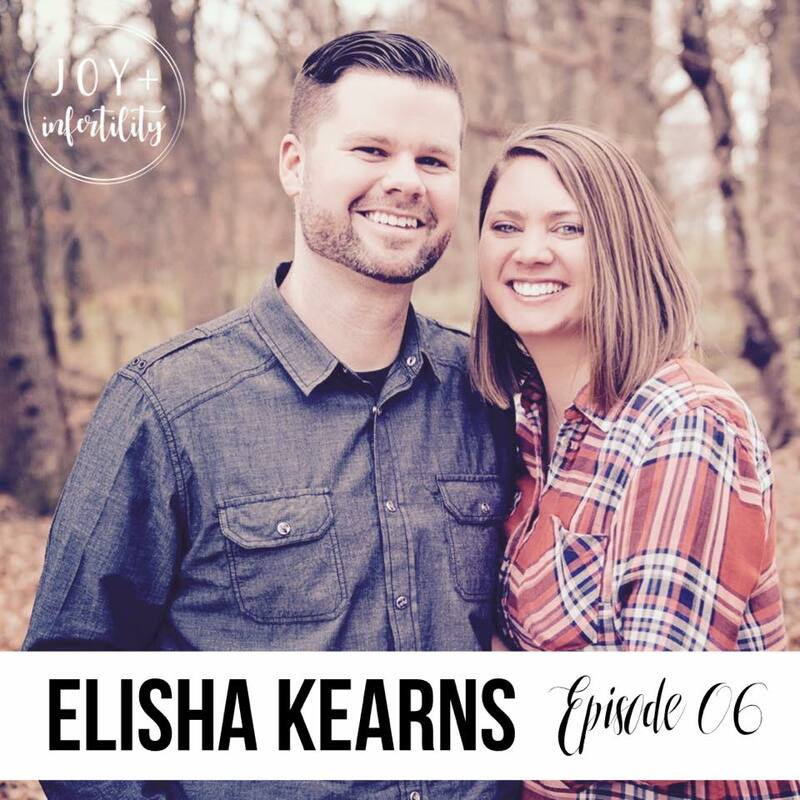 Joy + Infertility recently interviewed me for my first ever podcast and it is now available for your listening pleasure! I talk all the things…infertility, leading a support group, PCOS, finding hope, losing hope, refusing to have hope, and our surprise foster care + adoption journey. But more importantly, and above all, I talk about how my faith has grown since the little one in my womb stopped. So check it out! My prayer is that you not only see my wounds but also my scars. Because it’s my scars that will show you wounds, even your wounds, can and will and do heal. You can listen to the podcast (Episode 6: Part 1 and 2) here.